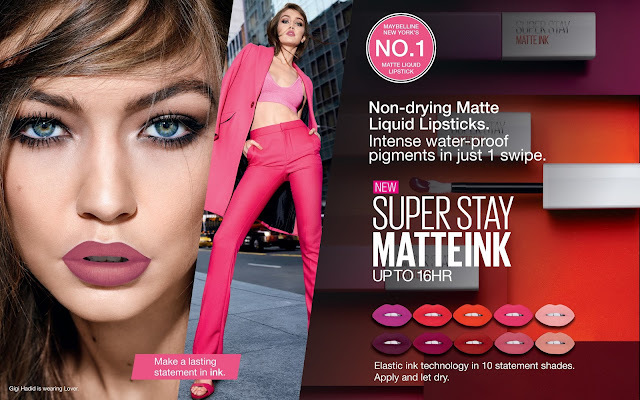 Beauty News: Maybelline SuperStay Matte Ink is Here! 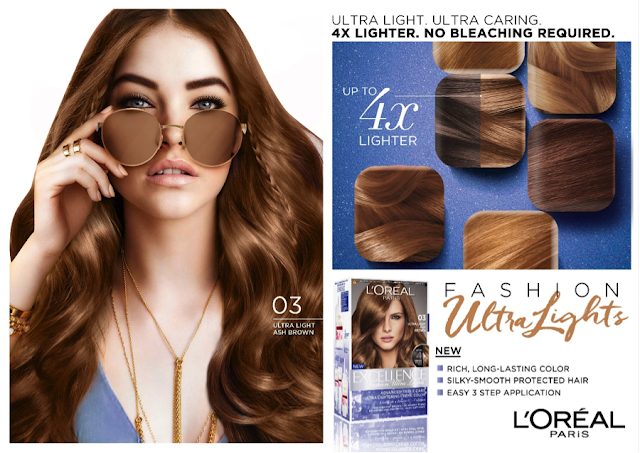 Beauty News: L’Oréal Paris Excellence #UltraLight Is Here! 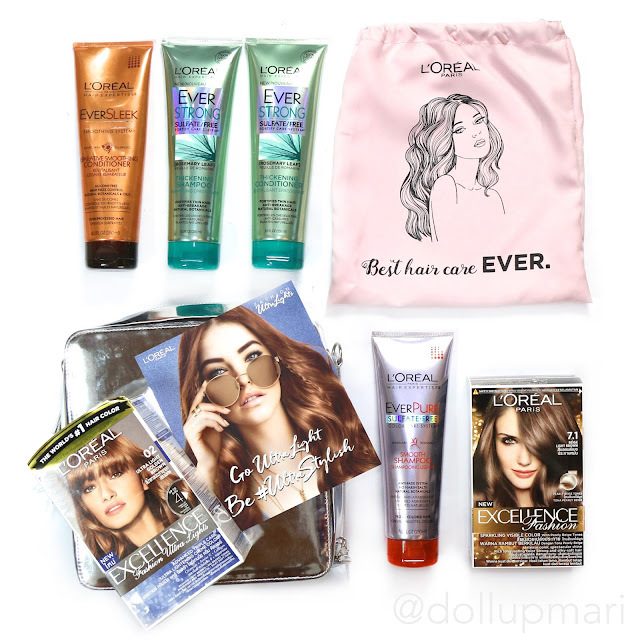 Beauty News: L’Oréal Paris Micellar Water Bi-Phase is Here! 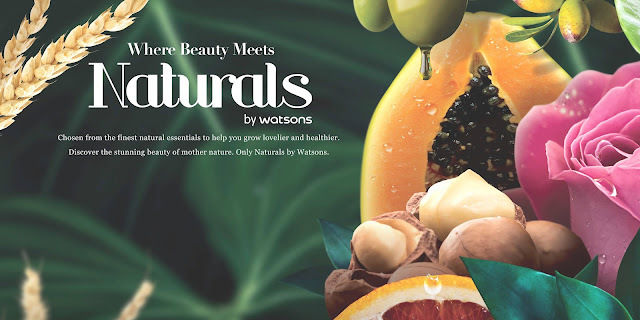 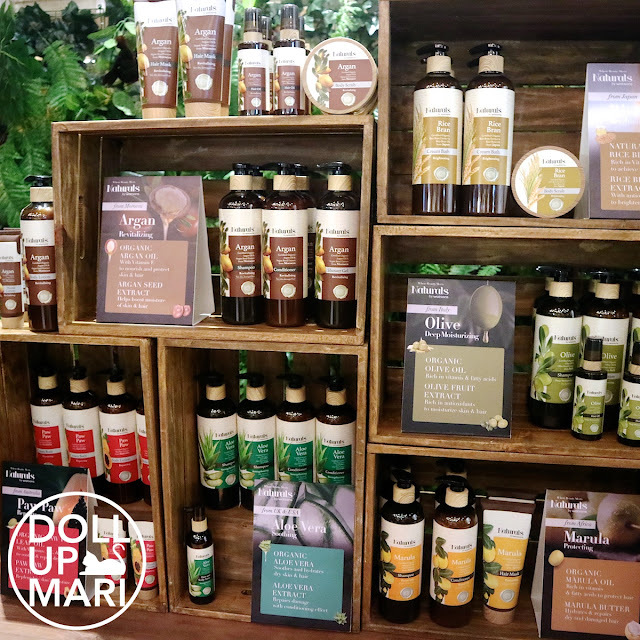 Beauty News: Discover Double the Power of Naturals by Watsons!